Ever had those unwanted hairs growing on your body, and wondered how to get rid of them? Well, you have come to the right place! 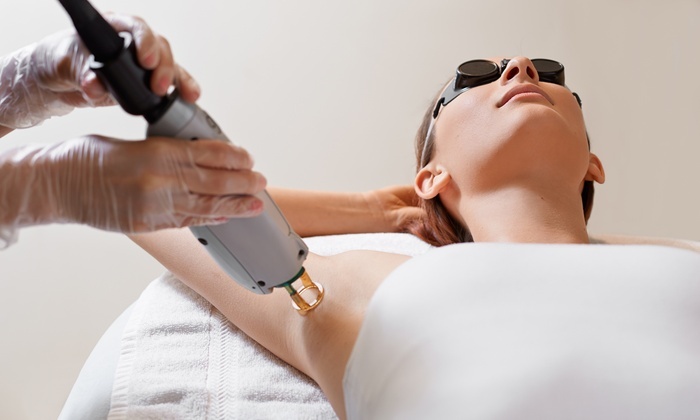 We specialize in the removal of unwanted hair that surpasses a number of treatments to improve the texture and tone of your skin. Your body can be restored back to normal quickly with high quality results. Whether it’s your armpit, bikini line, facial, or back, we can remove it. Let us pamper you! Our equipment is FDA approved. We make sure your receiving professional and high quality skin care. However, our equipment is not the only thing that’s professional. Our service and treatment care is one of a kind. From the spa rooms to the entire procedure, your experience at Blue Velvet is intended to be relaxing. As you sit back and relax, we will take care of you. But did you know we have answers? Our professional experts will advise you on the best method for your skin that doesn’t lead to damage or skin problems. We match the best procedure with your lifestyle and as a result, leave you happy and looking better than ever! Give us a call today or book your next appointment now! Soprano Ice by Alma Lasers is an award winning complete solution for hair removal. The only system that is painless and effective on every type of skin. Sessions available in single session, 3 session bundle or 6 session package. We also offer promotional packages. Please call for consultation.